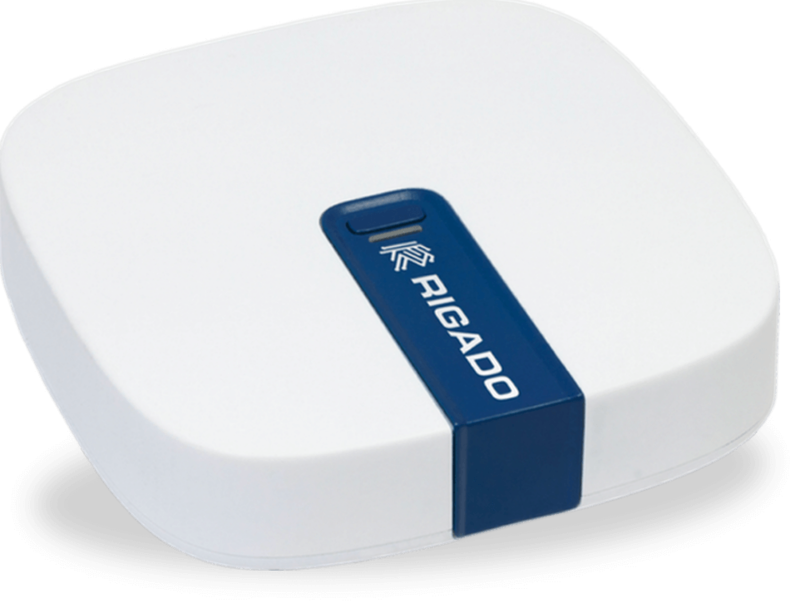 The Rigado Cascade-500 IoT Gateway is the hardware component of our Cascade Edge-as-a-Service solution. It talks to all your local devices and facilitates their connectivity to the cloud. For more details on the Cascade-500, including the full specification, see https://www.rigado.com/products/iot-gateways/.